Here in this article is a simple guide on how to use Snapchat without giving out your location. This saves your privacy and is sometimes more preferable. 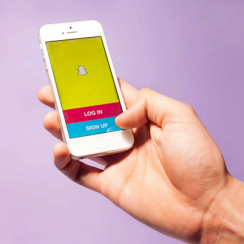 Snapchat is among preeminent social media technology in the world.